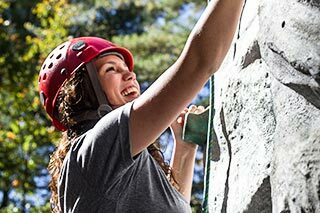 About Us - CLIMBING outdoor sports Co.,Ltd. This is a sample paragraph. Feel free to edit this text to make it say anything you would like it to say. This is a sample paragraph. Feel free to edit this text to make it say anything you would like it to say.CLIMBING outdoor sports products in 32 countries in the use of more than 60%.